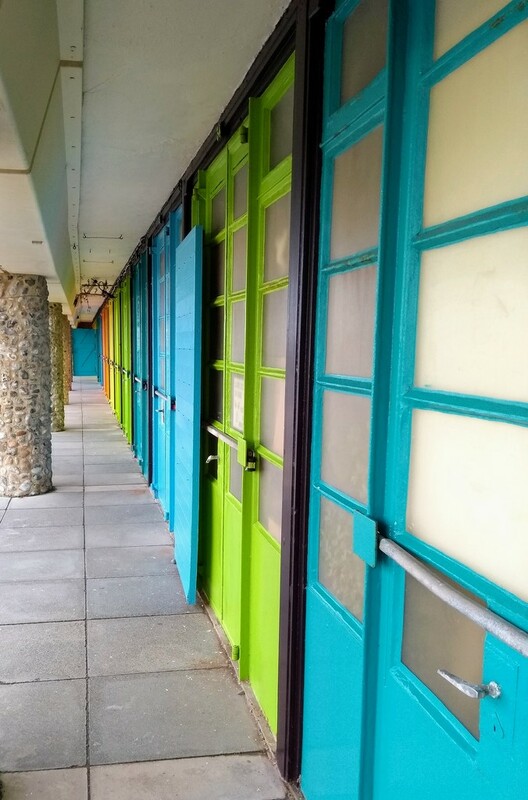 Love the colors and leading lines...fav. Super lines and bright colours! Super lines and colors. Great shot! Great perspective and just love the combination of colours.